Columbus, Ohio's Captain Kidd returns today with their chill out new single "Limit". 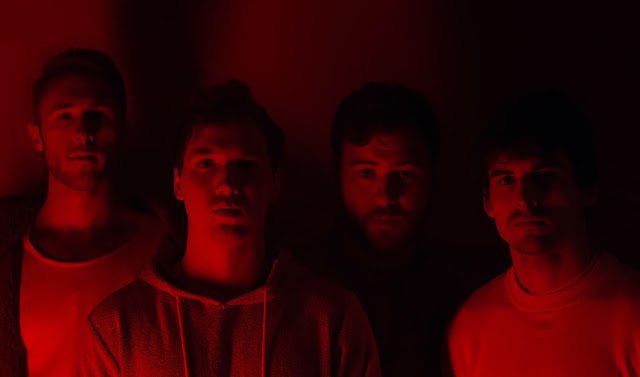 Riding high on the success of their first singles, this four-piece have delivered a track that combines the thumping energy of a club hit with the chilled out, soulful melodies Captain Kidds become known for. The production is powered by a steamy beat that'll get you on a massive adrenaline high while the electronic elements keep all the energy bubbling just under the surface ready to explode. There's no way you won't be blasting this one on repeat for days on end. Check out the premiere for "Limit" below.